Wow! 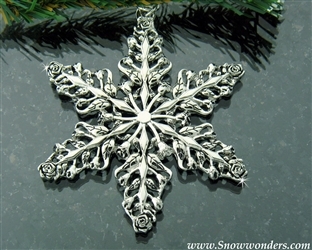 Look at this spectacular Blooming Rose and Rose bud SnowWonders® Snowflake Ornament! What a breathtaking addition to our collection..
Made from Lead Free Pewter and a Rhodium Plating to prevent tarnishing this ornament will look beautiful year round in a window or hanging from your rear view mirror. This will make a wonderful gift or a great gift tag, at a place setting at your next garden party or tea or on your Christmas tree. 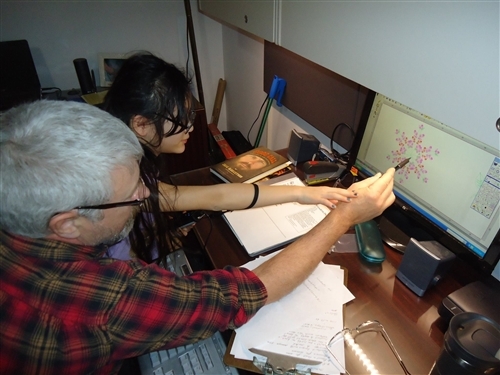 6 fully bloomed roses sit atop the crystal like spokes that are surrounded by delicate rose buds and leaves. 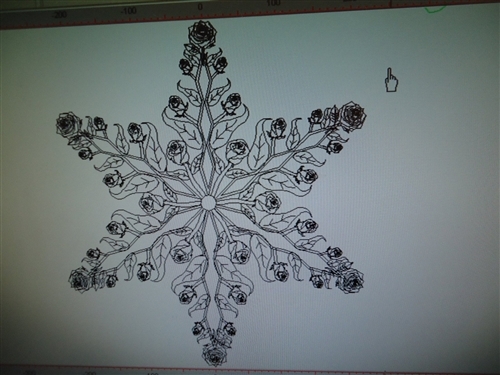 6 additional partial bloomed roses with leaves on their stems jet from the center of this snowflake to add additional depth and interest. This beautiful NEW addition to our SnowWonders® Collection was designed by 11 year old Princess Rose Petal from our Royal Court and Daddy.